William Ebert was Alderman for Alexandria, 14 April 1984 until 26 March 1987 when the Council was replaced by a three-member Commission. 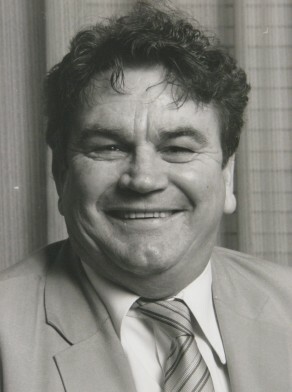 He was a Member of the Finance and Industrial Relations Committee, 1984-85, the Community Services Committee, 1986-87, and the Health and Environment Committee, 1986-87. Ebert lived at Alexandria and represented the Australian Labor Party.